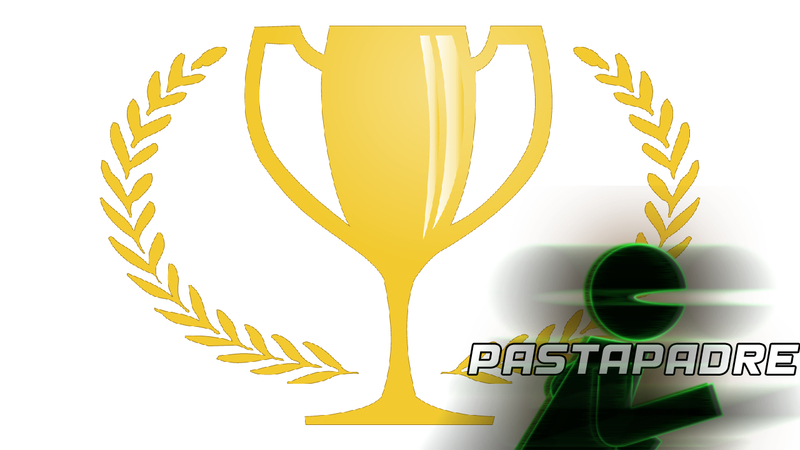 After weeks of collecting votes – the total number of submissions coming from over 26,000 unique voters – it’s time to begin announcing the winners of the 10th Annual Pastapadre Community Awards. The results for the first half of the categories are examined today! Here are the winners recognized for best Gameplay, Story/Career Mode, Team-Building Mode, Franchise Mode, Presentation, and Online Play. NBA 2K is back on top as far as gameplay goes in the sports gaming genre. After two years that saw MLB The Show win, NBA 2K has won its sixth award for Best Gameplay in nine years with NBA 2K19. The last two years had seen some gameplay flaws and negativity towards other aspects of the franchise bleed into affecting its overall strength but it bounced back here. NHL 19 had very respectable support considering it was a first-time nomination in this category drawing 28% of the votes. PES 2019 gathered the remaining 14%. NBA 2K wasn’t the first sports gaming franchise to do a story mode but it’s the one most identified with the narrative-driven experience. In a category that has a diverse group of winners from the past, NBA 2K19 brings home a fifth victory for the series for Best Story/Career Mode. Surprisingly, the third and final year of The Journey in FIFA 19 wasn’t able to provide a challenge to 2K’s MyCareer mode. The Journey won this award in its first year back in 2016 but here only managed 17% of the vote. It was actually even beat out by The Golf Club 2019’s Career Mode which had 18%. In what has been an ultra-competitive category over the years it’s a newcomer that takes home the award for 2018. Out of the Park Baseball 19’s Perfect Team has proven to be both compelling and rewarding for players, and that is evident with it getting an impressive share of the vote overcoming some inherent disadvantages in the process. Madden NFL 19’s Ultimate Team came in second place with 28% topping MLB The Show 18’s Diamond Dynasty which got only 20%. Those two franchises have had some incredibly close battles over the years in this category but The Show had previously edged out Madden every time. No surprise here as NBA 2K collects its fifth consecutive win for Best Franchise Mode, with NBA 2K19 offering essentially three different forms of it in MyLeague, MyGM (with story) and MyGM (without it). While other sports gaming franchises have largely deemphasized Franchise Mode, 2K continues to put considerable resources into the area and it shows. Madden NFL 19 had some decent though unspectacular improvements for Franchise and that helped it to second place with 21% while FIFA 19 followed at 14%. 2K19 wins the award by default, as there was no reason to even offer up alternatives considering how far ahead the franchise is in Presentation vs the field. 2K has won the award all nine years. No other game has even come close to challenging 2K in past voting and at this point its hard to envision that happening anytime in the near future. EA Sports has owned the Best Online Play category since its inception, with the first win coming from NCAA Football and that has been followed with now eight consecutive victories by Madden NFL. For the second straight year though Rocket League nearly toppled it. This time it was only a 2% difference between them, with Rocket League drawing 37% of the votes. Last year it was 44% to 41%. NHL 19 pulled in the remaining 24% here.